Meyer’s compositions explore the wide palette of emotionally expressive colors available to each instrument while using traditional and extended techniques inspired by her varied experiences as a contemporary and period instrumentalist. Recent premieres include performances by the Grammy-winning vocal ensemble Roomful of Teeth, cellist Amanda Gookin for her Forward Music Project at National Sawdust, soprano Melissa Wimbish for her Carnegie Hall debut, Sybarite 5, PUBLIQuartet, NOVUS NY of Trinity Wall Street under the direction of Julian Wachner, and a work for A Far Cry commissioned by the Isabella Gardner Museum in Boston. 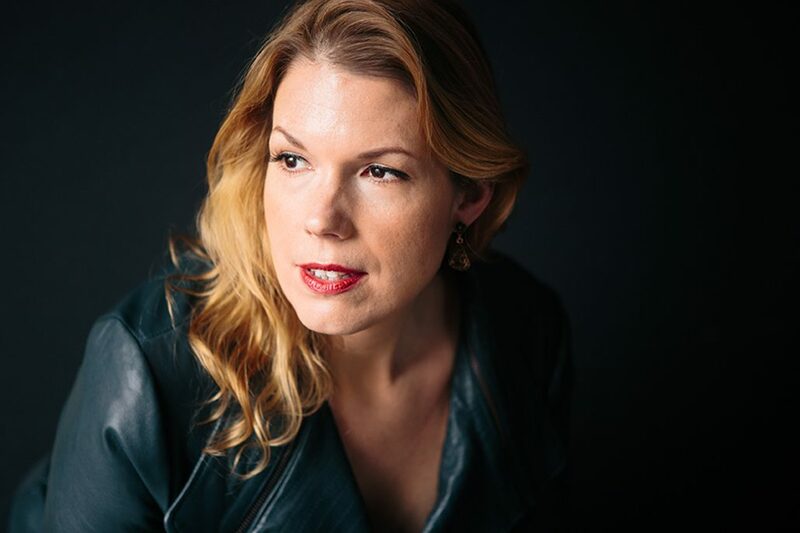 Upcoming commissions include works for flutist Allison Loggins-Hull for her “Diametrically Composed” project, the Lorelei Ensemble, Sandbox Percussion with vocal duo Two Cities, and for a project with the Historical Performance Program at The Juilliard School. 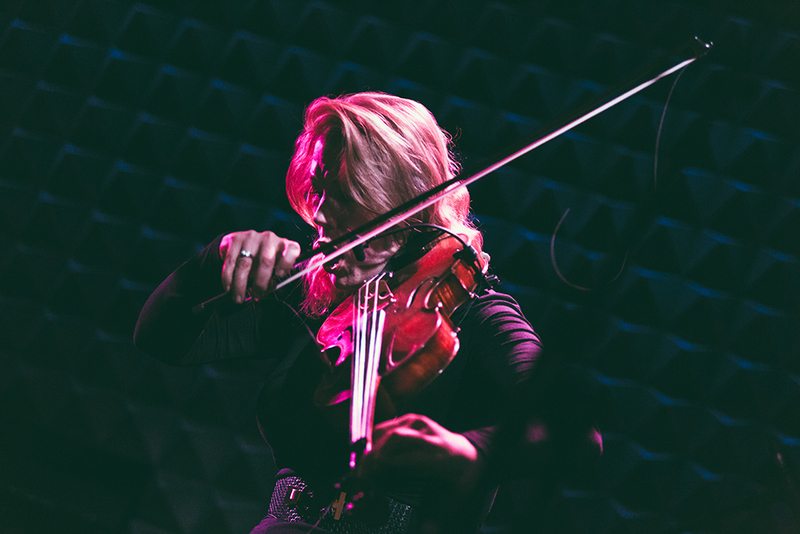 As a soloist and member of the award-winning and critically-acclaimed contemporary music collective counter)induction, Jessica has premiered pieces for solo viola internationally – expanding the repertoire for viola by championing new works while also composing her own. On her debut solo CD, Meyer uses a single simple loop pedal to create an intricate virtuosic orchestral experience with her viola and voice. Drawing from wide-ranging influences which include Bach, Brahms, Delta blues, Flamenco, Indian Raga, and Appalachian fiddling, Meyer’s music takes audience members on a journey through joy, anxiety, anger, bliss, torment, loneliness and passion. Her solo show has been featured at iconic venues such as BAMcafé and Joe’s Pub, the Andy Warhol Museum in Pittsburgh, and in Paris at Sunset Sunside. 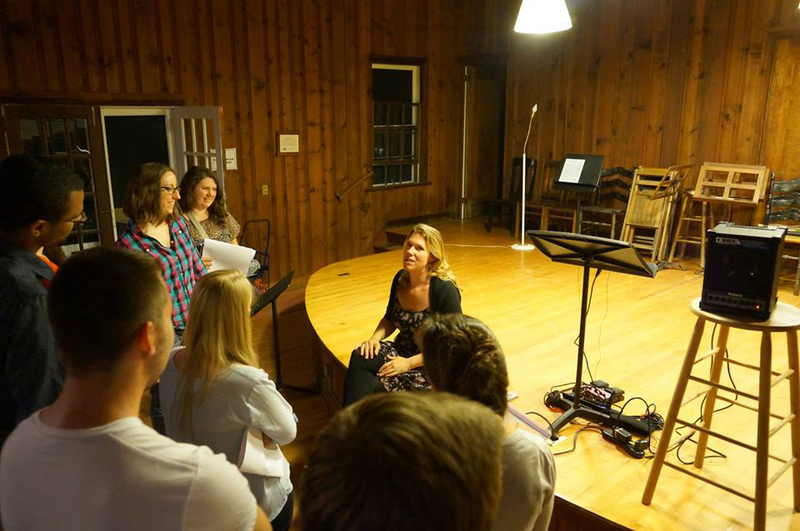 Known for her inspirational workshops, Ms. Meyer empowers fellow musicians with networking, communication, entrepreneurial, and pedagogical skills so they can be the best advocates for their own careers. Her sessions have been featured at The Juilliard School, the Curtis Institute of Music, for the TAs of the Philadelphia Orchestra, the Manhattan School of Music, the Longy School of Music, NYU, the Chamber Music America Conference, and also works as a education consultant/clinician for Carnegie Hall and The Juilliard School. …two of the festival’s most alluring programs are recitals by string players who also compose. Meyer’s fierce-edged playing activated the Tank’s awe-inspiring properties. ‘Forgiveness’ for bass clarinet and loop pedal, by Jessica Meyer…made the strongest impact…resulting here in an evocative dialogue. …truly inspires and lead us to be our best selves. Meyer is a talented composer…reaching for something new and unknown.